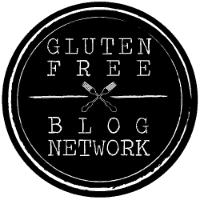 Collaborating with high quality gluten free brands is an important part of Life After Wheat, and I would love to work with you! I also do freelance work. 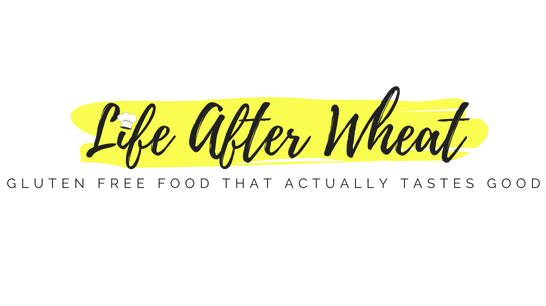 If you would like a copy of my media kit and/or portfolio, please fill out the contact form below or email me at ThereIsLifeAfterWheat@gmail(dot)com.